On the heels of the blockbuster THROUGH THE MIRROR miniseries comes a brand-new NEXT GENERATION series, featuring untold tales of Captain Jean-Luc Picard and the crew of the U.S.S. Enterprise-D! 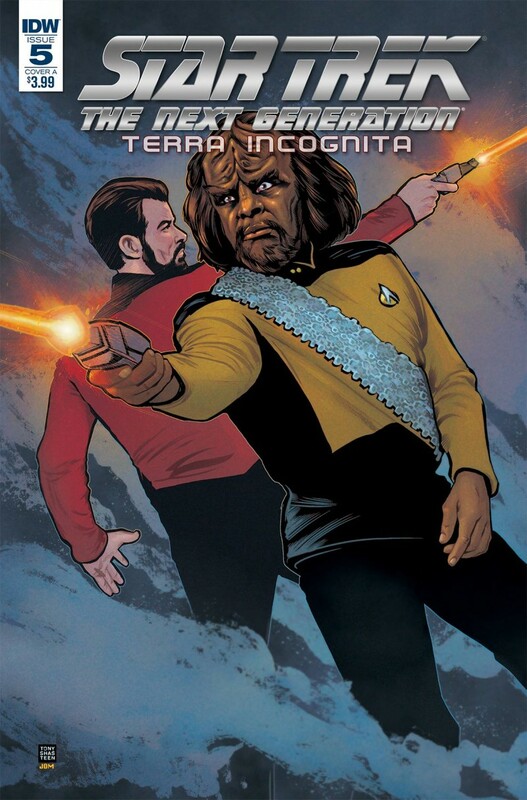 Interstellar odd couple Worf and Beverly Crusher undertake a difficult mission, but can they overcome their differences to work together? Takes place during Star Trek: The Next Generation’s critically acclaimed fourth season!